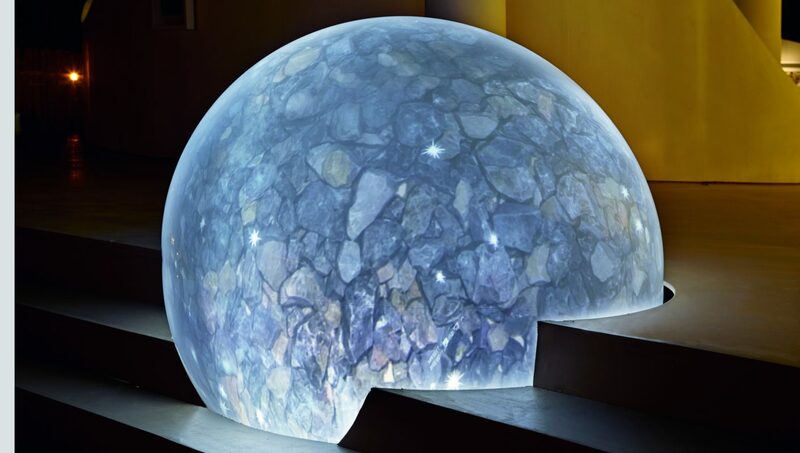 Magic light: Glowing spheres welcome visitors to Sun Xun’s “Reconstruction of the Universe” project. For the second Audemars Piguet Art Commission, artist Sun Xun presents his work “Reconstruction of the Universe” at Art Basel Miami 2016. Given the large opaque spheres arranged in and around it, the pavilion on Miami’s oceanfront, with a bamboo roof that sweeps up on one side like some enormous quiff, is evidently not just some beach bar or other; so much is clear during the day. 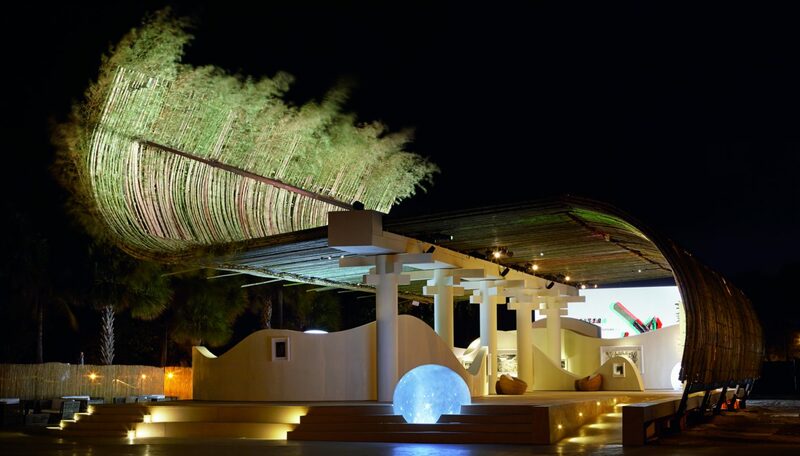 But it is at night that it reveals its full nature and its magic really comes into play. In fact, the pavilion, exhibition space and second Audemars Piguet Art Commission at this year’s Art Basel Miami is an all-in-one gallery, cinema and installation. Under the title “Reconstruction of the Universe” Chinese artist Sun Xun explores and showcases all the multidisciplinary facets of his oeuvre. Sun Xun experiments with a wide variety of techniques: he paints, works in ink, and produces woodcuts. His inspiration comes draws both on European art history of art and on that of his native country. Xun combines the resulting works of art into two and three-dimensional animations. Accordingly, the pavilion on the oceanfront not only showcases his works on paper, which are suspended on half-height wall sections. 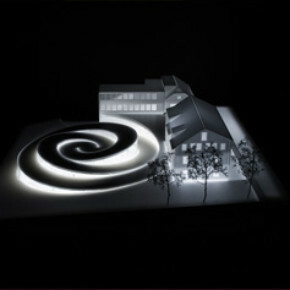 Additional animations are projected onto canvases, and these form the true heart of the Audemars Piguet Art Commission. They also explain the title Sun Xun has given his work “Reconstruction of the Universe”. After all, here the artist has explored the five elements of metal, wood, fire, water and earth that or so Chinese tradition would have it, go to make up the universe. When night falls over Miami the universe comes to life. And then the opaque spheres also light up and reveal the magnificent patterns Sun Xun has painted on them. 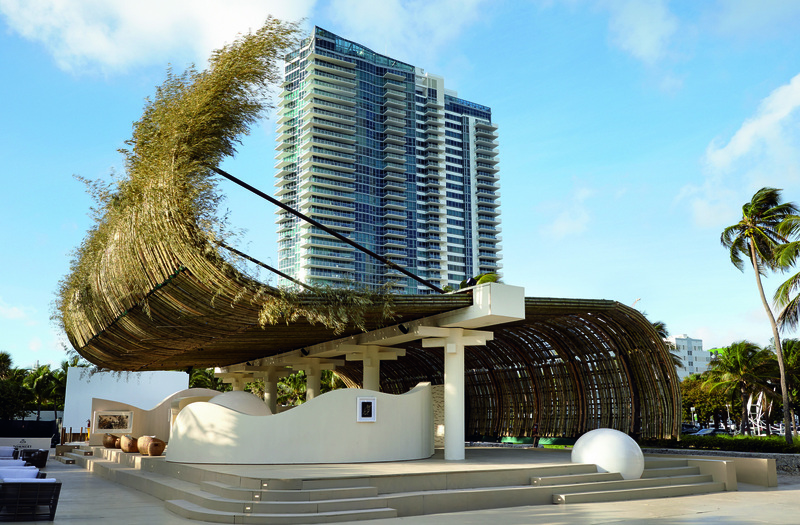 Wind-swept haircut: The pavilion with the excitingly curved bamboo roof on Miami’s beachfront sets the stage for Sun Xun’s art project. 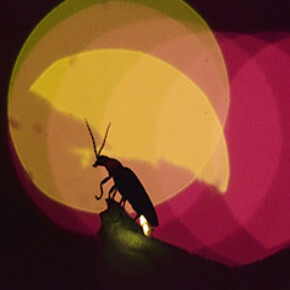 Multimedia installation: Here in Miami, the animations Sun Xun develops on the basis of his prints are projected onto screens. All illuminated: At night, the lights come into play in the pavilion. 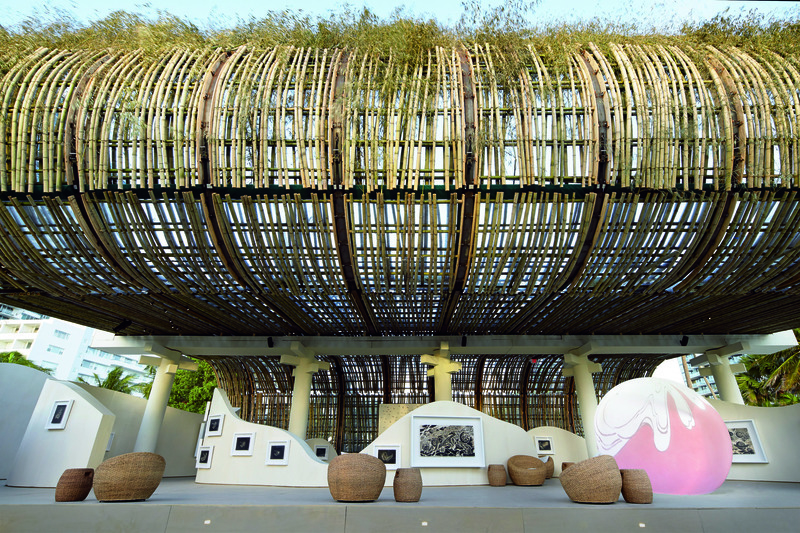 Sun Xun’s works on paper are displayed on the curved walls beneath the bamboo roof. 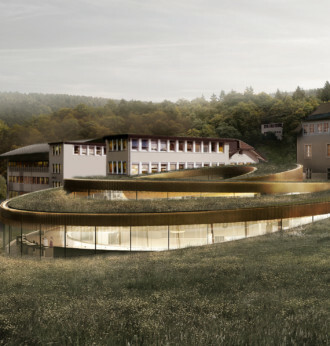 The new museum for watchmaker Audemars Piguet designed by Danish architecture studio BIG is spectacular. 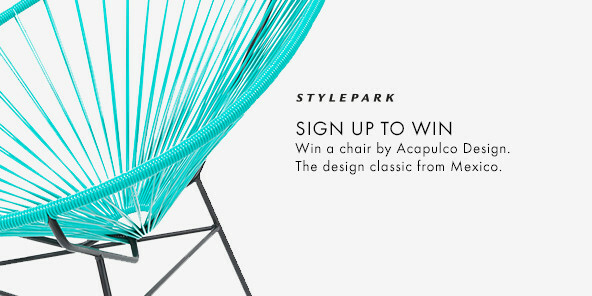 The exhibition concept, developed by the company together with Atelier Brückner, is in no way secondary. As part of the very first Audemars Piguet Art Commission, artist and composer Robin Meier has create a fascinating environment: “Synchronicity” explores forms of spontaneous self-organization and collective intelligence. It is both living sculpture and laboratory at the same time. 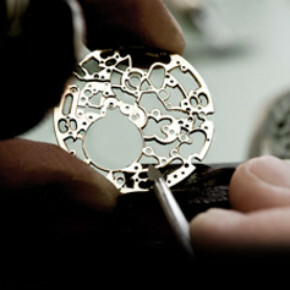 The scale in which architects and watchmakers work is completely different. While those designing buildings seek to avoid complexity, those watchmakers who can manufacture a “Grande Complication” are greeted with accolades. Watchmakers and architects have a few things in common: precision down to the smallest details, a sure feel for aesthetics, and exploring structural and technical limits. Adeline Seidel talked to Kai-Uwe Bergmann about the limits BIG seeks to tackle with their new build for Audemars Piguet.